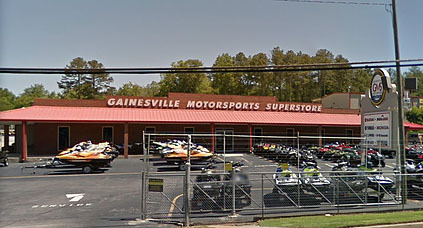 Gainesville Motorsports has been a family owned and operated dealership in Northeast Georgia since 1974. Their team of enthusiast and knowledgeable sales professionals know their way around motorcycles, ATVs, UTVs and Watercraft from all of the major OEMs. 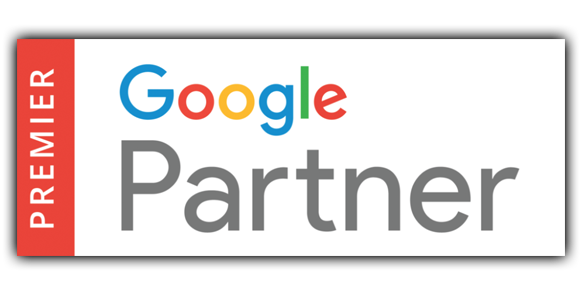 Like most service and retail business, they wanted to ensure they had a SYSTEM for converting their happy customers into positive reviews on their Google listing. Most businesses recognize the necessity of having a solid and ongoing stream of good reviews on Google. Those reviews translate into more business, but only if they are authentic, white-hat reviews that remain within the parameters of Google’s strict review policies. Through the Local Web Dominator program, Sales Manager, Anthony Carruth, signed his entire sales team up to use the Reviews & Rankings app included in the program. The app allows the sales team to capture a picture of their customer on their new ride and immediately email it to the customer (directly from the sales professional that just sold them the unit). From that single mobile app photo, those customers are automatically featured on the Gainesville Motorsports Facebook page. And, they automatically get a review request email the following day directly from their sales person. The sales team alone has used the Reviews & Rankings mobile app to send 64 customer pictures of new purchases in the past 30 days. From using the app, the sales team generated over 50% of the reviews for the entire dealership. Additionally, 18 new reviews on Google in just 30 days. That’s almost a 30% conversion rate for customers leaving reviews on Google after getting a request directly from their sales person. Customers respond better to the person they just had a great experience with buying a fun new ‘toy’. A request sent to the customer from the sales person increases the customer’s response to that review request. There is almost a 20% increase in conversions to Google reviews when the request comes from the sales person directly (instead of from the dealership in general). Does your review acquisition system incorporate marketing automation, and a systematic way to grow reviews on Google, while increasing engagement from your sales team? If having your sales team ask for reviews is like pushing a rope uphill, let us show you a better way that is fun and easy for everyone. 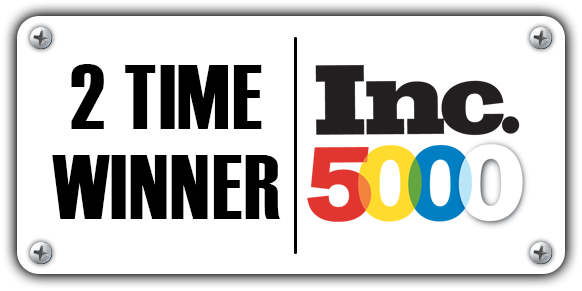 Give us a call at 877-242-4472 to schedule a FREE DEMO of the Reviews & Rankings mobile app to see how this feature could make a huge impact for your dealership.